WELWYN Equestrian Team is entering its third year of participating in the Interscholastic Equestrian Association. (www.rideiea.org). This team allows students to compete both locally and possibly nationally. This organization is for middle school (grades 6-8) and high school (grades 9-12). 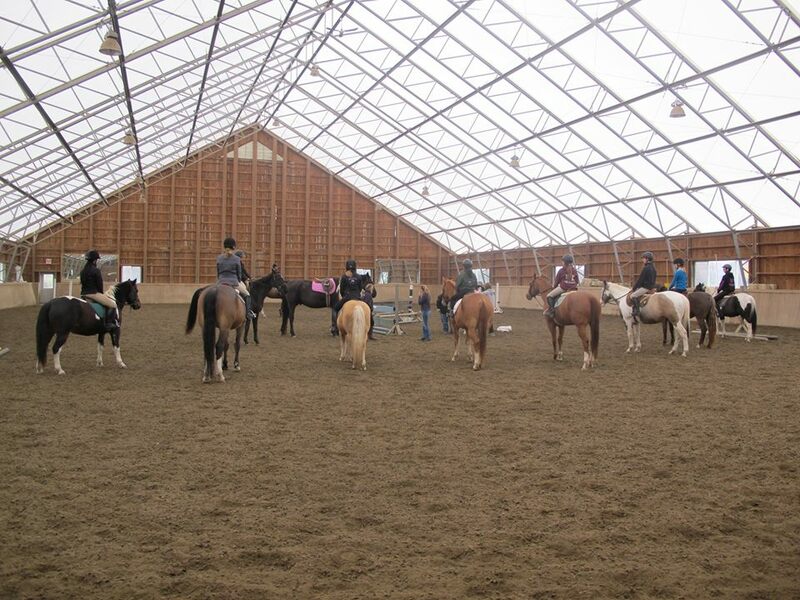 It offers classes from walk trot all the way to Varsity jumping, 3’. Its purpose is to develop students understanding and appreciation of equestrian sports through organized student competitions. Each member of the team can compete in up to 5 shows per season (approx. September-April). You do not need your own horse to compete. Like intercollegiate riding, we go to participating farm and compete on their horses. For more information please contact Kim. (kimwelwyn@gmail.com) Follow us on facebook. Please check back often for a schedule of shows we will be attending this season and for requirements to participate on the team. Congratulations to Katharine Duval winner of the Nationals finals middle school novice flat.